The spiritual and educational traditions of the Society of Jesus have informed and animated Gonzaga’s mission since its founding in 1821. Today, we are proud to be home to one of only two Jesuit communities in Washington, D.C.
Gonzaga’s Jesuit Community is thriving—in fact, in January 2017, the number of Jesuits living on Eye Street more than doubled when our community merged with the Leonard Neale House Jesuit Community, which used to be based near Dupont Circle. Together we have become a totally new and vibrant "bunch of friends in the Lord." We eat and relax together, have Mass weekly together, pray and share faith together. We even share house jobs—from buying groceries to keeping the house in shape and receiving guests. Part of this renewed vibrancy comes from the fact that the men living on Eye Street now perform a diverse array of ministries that serve many different communities. Historically, the Jesuits who lived here mainly served Gonzaga. Now, though we are located on Eye Street and fully committed to the mission of Gonzaga, most of us do not work at the school. Below are descriptions of the 19 Jesuits who are based at Gonzaga. Of course, these short descriptions do not tell the whole story of who they are and they we do. As a local Jesuit Community we exist to embody and carry out the worldwide mission of the Society of Jesus. How? Through the service of faith and reconciliation, and the promotion of justice. This mission—carried out not only at Gonzaga, the Father McKenna Center, and the Washington Jesuit Academy, but also in the city of D.C. and around the world—drives us forward together. It ignites our common passion and commitment to making Ignatian Spirituality available to anyone and everyone who seeks it. We eat and relax together, have Mass weekly together, pray and share faith together. 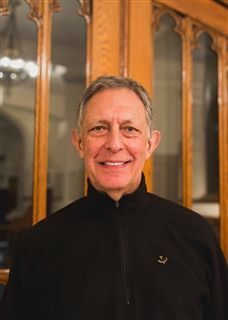 Father Auerbach is the pastor of Sacred Heart Parish in Richmond and the president of the Board of Directors of the Sacred Heart Center adjacent to the parish. Brother Breault was until recently the Director of National Vocation Promotion for the Society of Jesus in the United States. Before this role, he was the Vice President of Creative Affairs at Loyola Productions, a Jesuit-run production company in California. 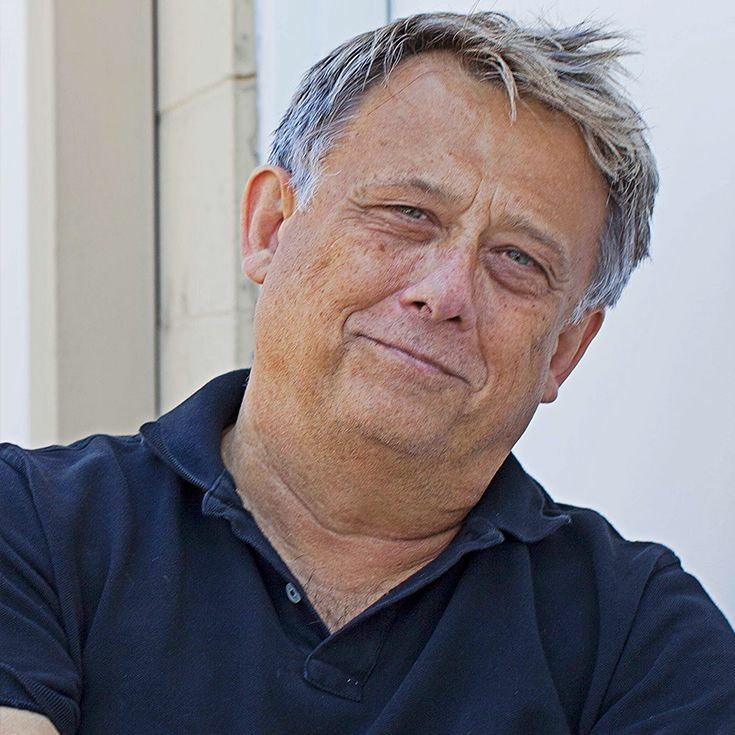 He also has worked extensively in theater in New York City, Cleveland, and North Carolina. 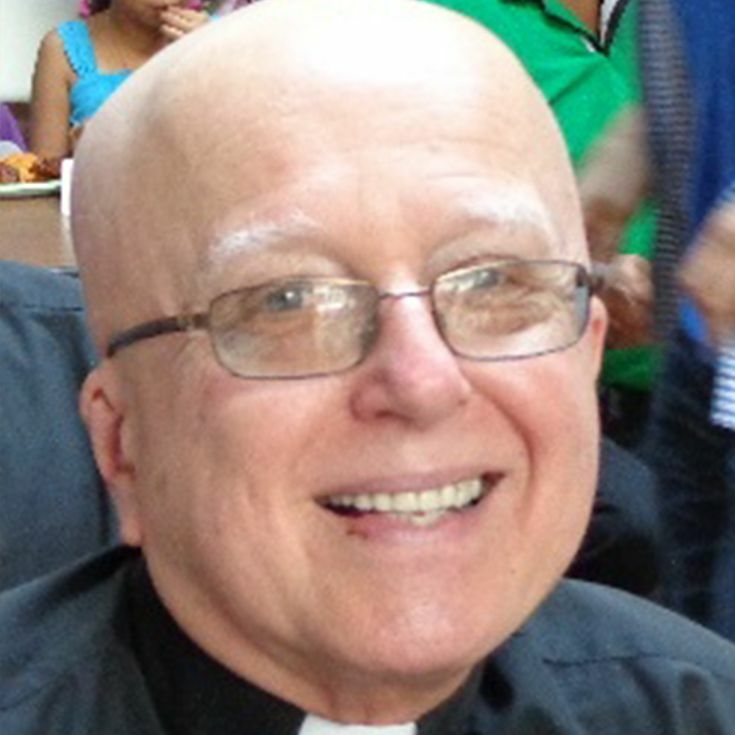 Father Conroy is the 60th Chaplain of the U.S. House of Representatives. He gave his first prayer as Chaplain in May 2011. 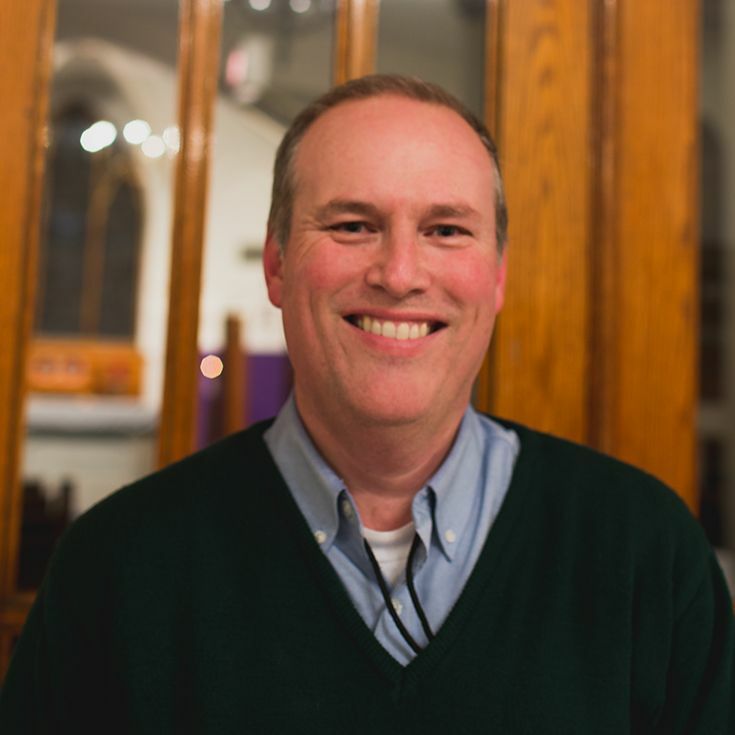 A lawyer, Father Conroy has also spent time as a chaplain and educator at Jesuit High School in Portland, Seattle University, and Georgetown University. 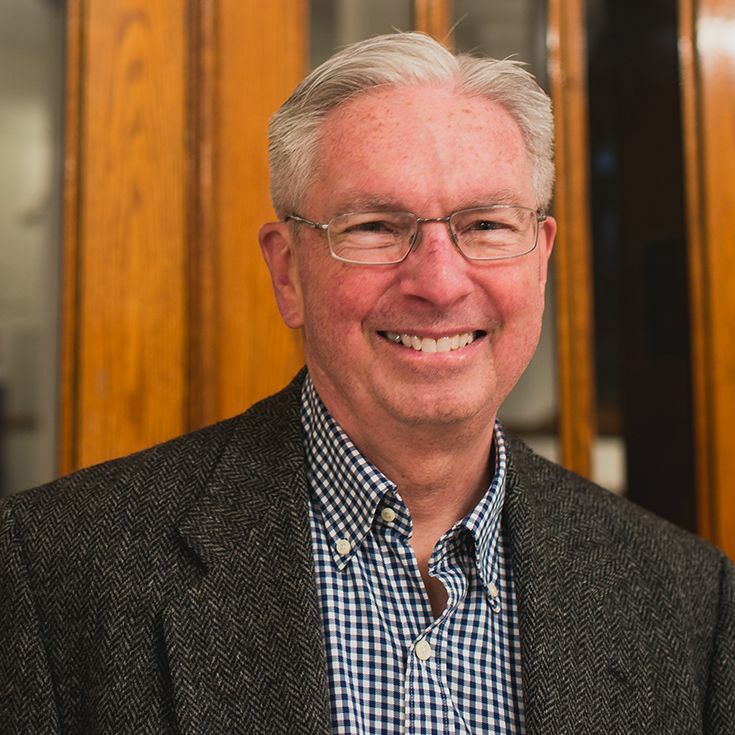 Father Heffernan is involved with pastoral ministry at St. Elizabeth’s Hospital in D.C.
Father Kesicki is the President of the Jesuit Conference, which promotes common goals and oversees projects for the Society of Jesus in the United States and Canada. 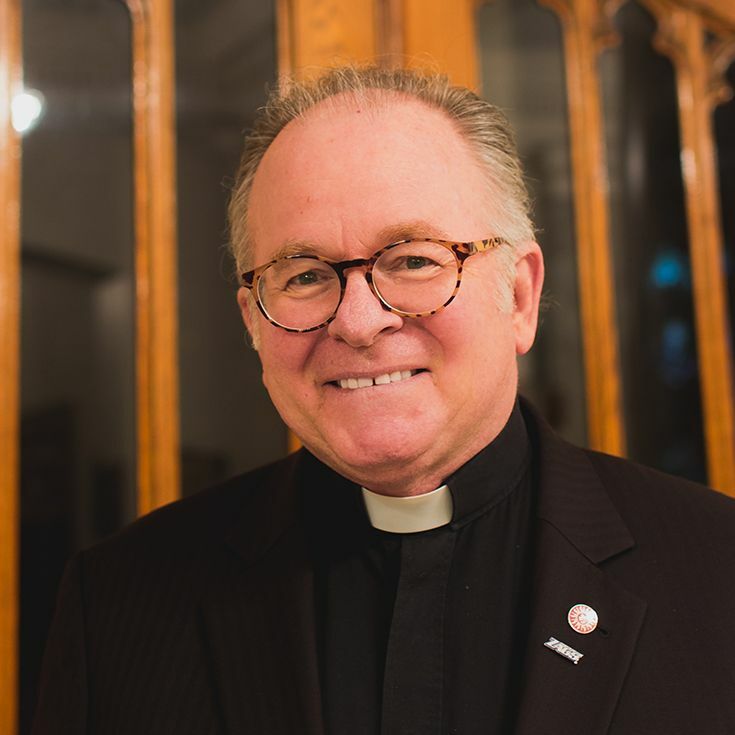 Prior to taking that role in 2014, he was the Provincial of the Chicago-Detroit Province of the Society from 2008 to 2014 and the President of St. Ignatius High School in Cleveland from 2000 to 2008. 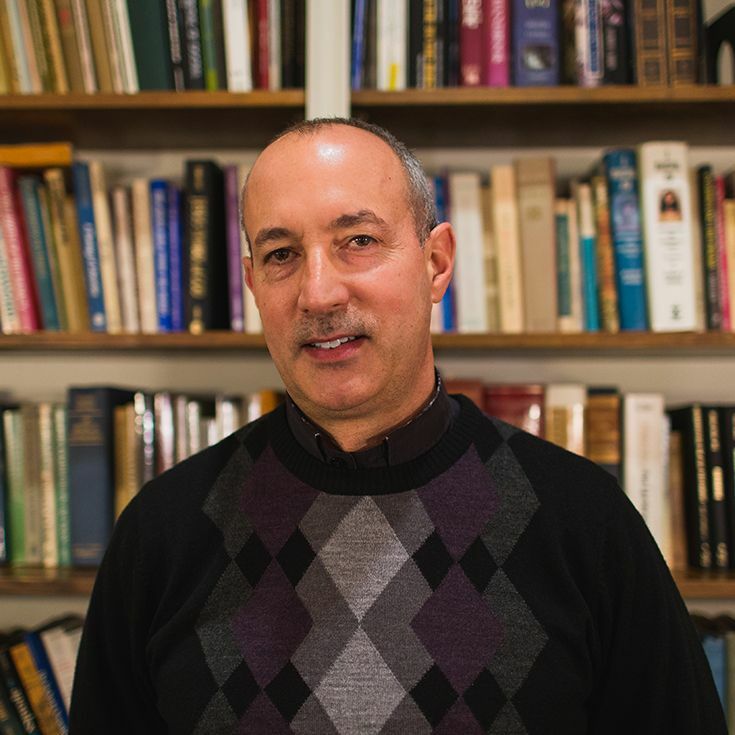 He has also taught at the high school level and served with the Jesuit Refugee Service. Father Koczera is pursuing graduate-level studies in classical languages at Catholic University. He has earned other graduate degrees in law, philosophy, and divinity from the University of Notre Dame, Fordham University, and Regis College in Toronto, respectively. 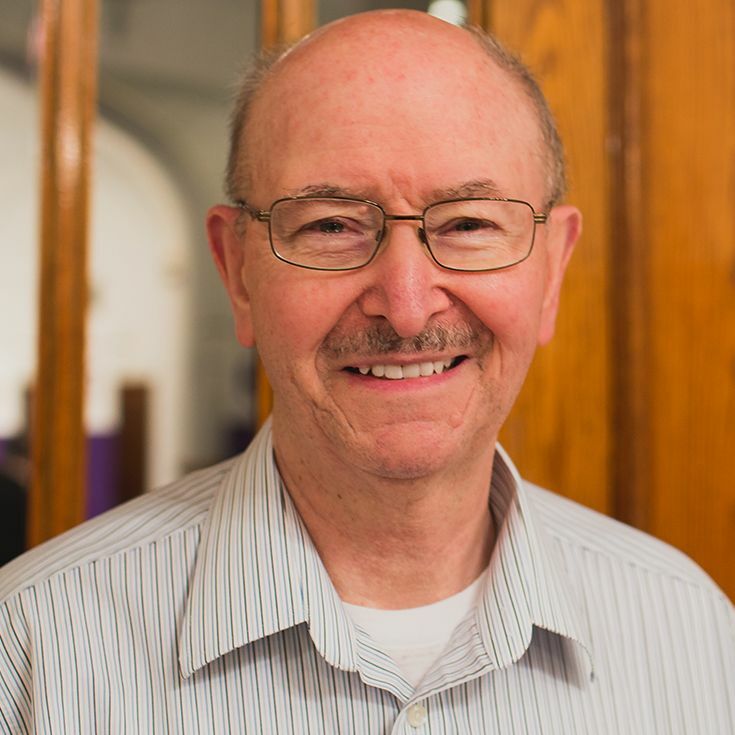 Father Gap is the Superior of the Gonzaga Jesuit Community and is responsible for the overall functioning of the community. 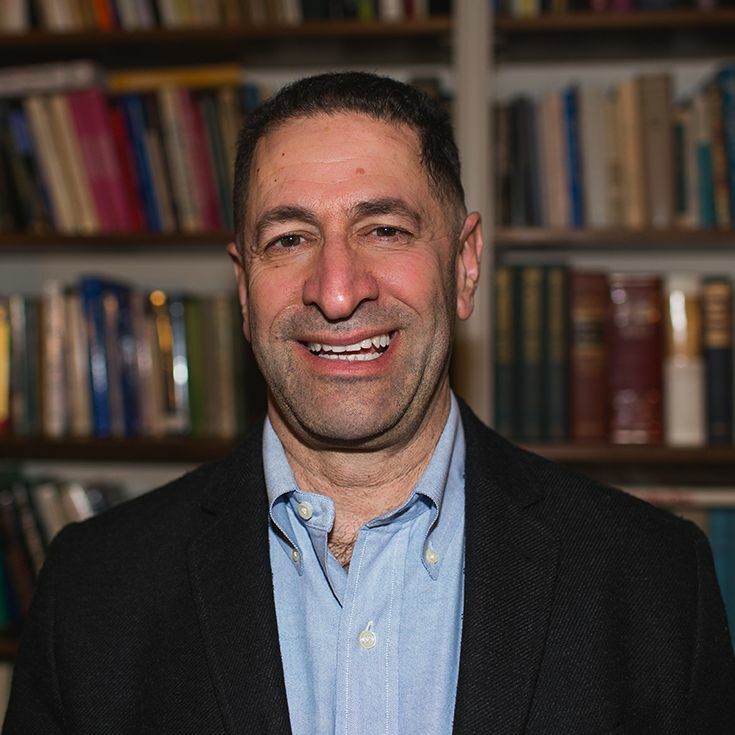 Before coming to Gonzaga, he spent eleven years as the Director of the Woodstock Theological Center at Georgetown University. 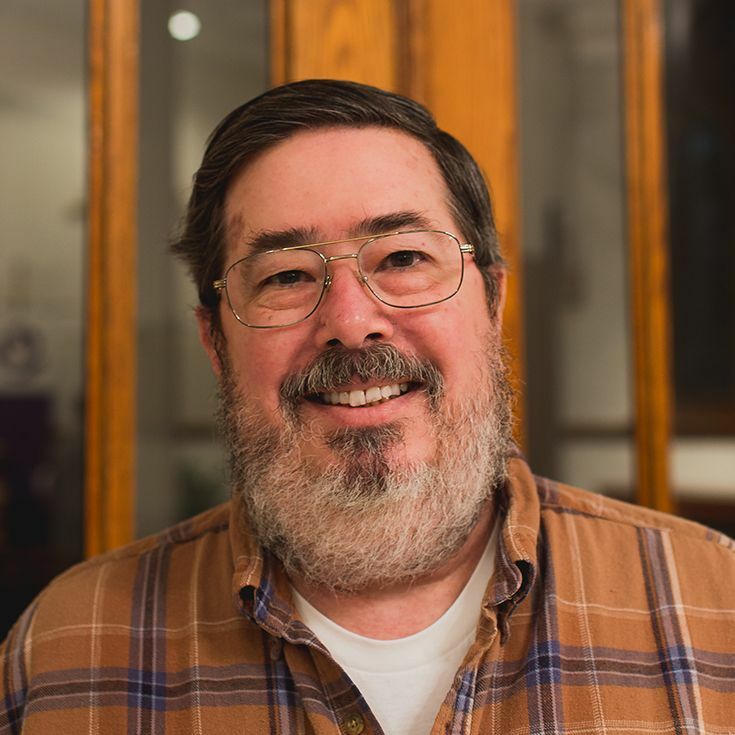 Brother Lundin is the Associate Director of Administration and Finance at the Resource Center for Religious Institutes (RCRI). Before taking that position, he worked at the Jesuit Conference in Washington, D.C., and also spent twenty-two years as the treasurer of the New Orleans Province. 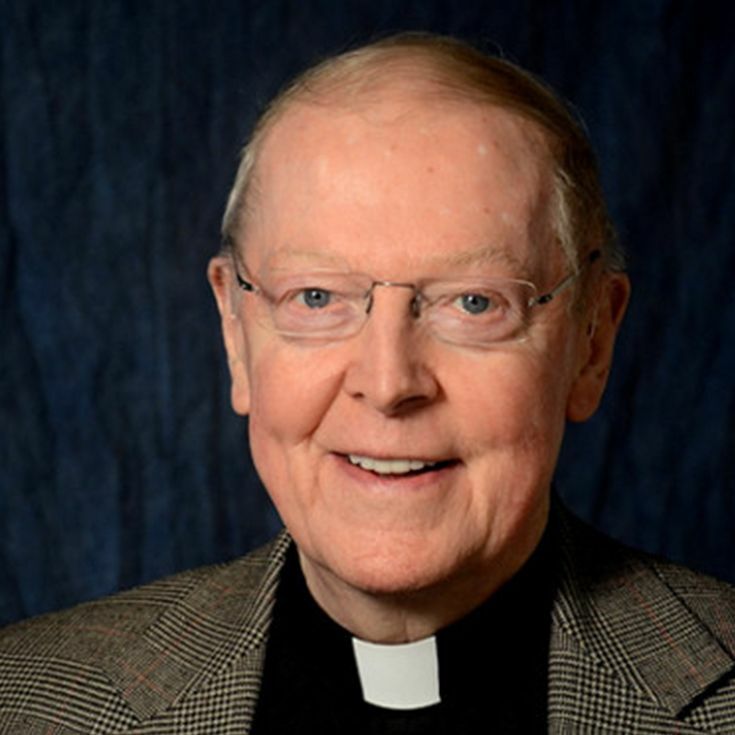 Father Michaelson is the Executive Secretary/Socius of the Jesuit Conference, headquartered in D.C. 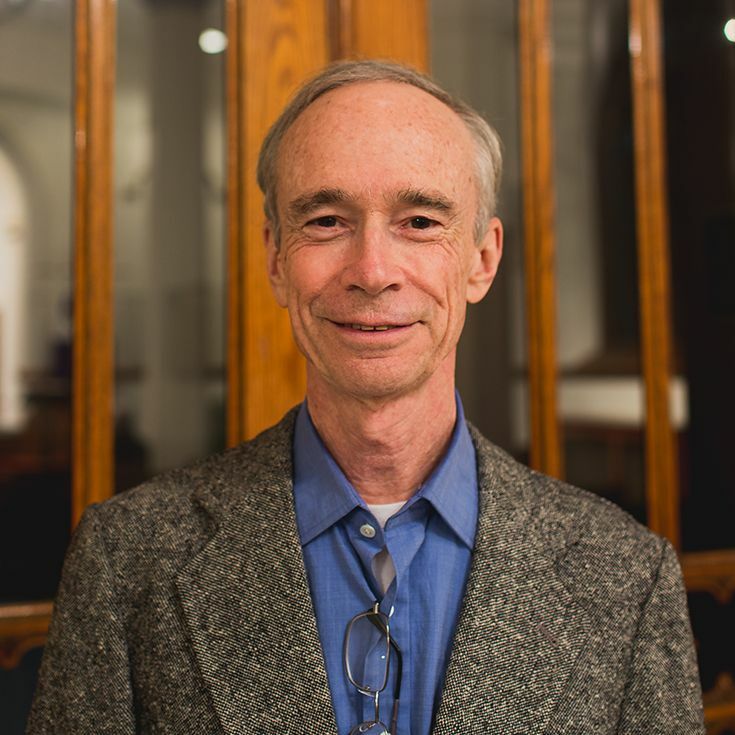 Prior to this role, he served as formation director for the California and Oregon Province Jesuits and also taught at the University of San Francisco. 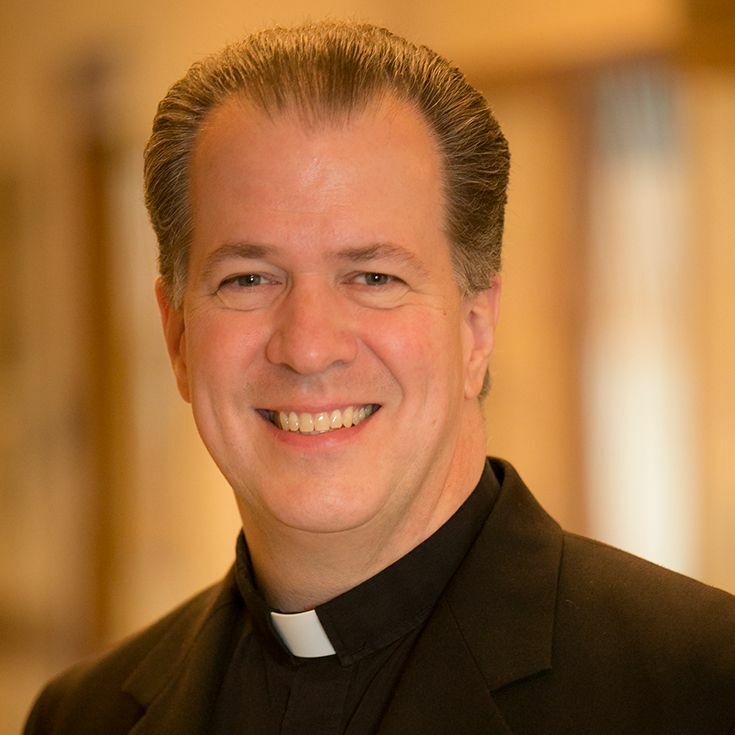 Father Muller is the Executive Director of the Jesuit Schools Network, which provides services and programming to the 80 Jesuit pre-secondary and secondary schools in the U.S. and Canada. During his career, he has been a teacher, administrator, and school president. Before joining the JSN, he was the superior of the Phoenix Jesuit Community. 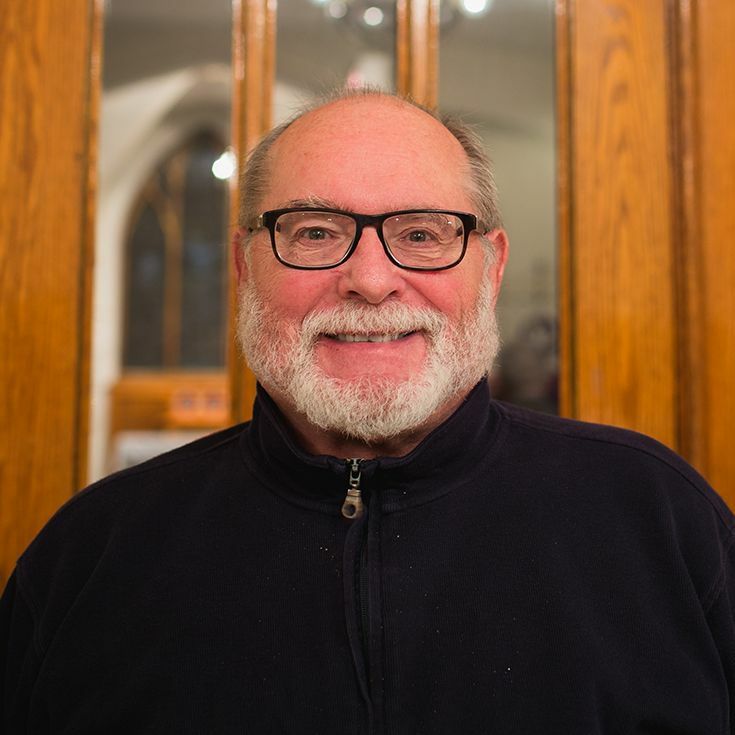 Father O’Connor has been a teacher at Gonzaga since 1986, first in the English Department and more recently in the Religious Studies Department. 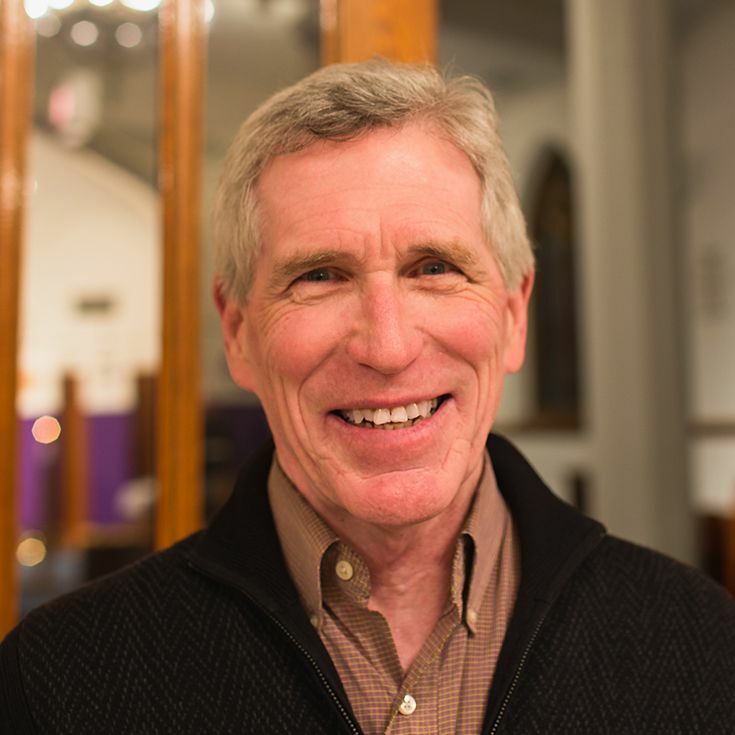 Father O’Donovan has been serving as the interim Executive Director of the Jesuit Refugee Service/USA, which works to meet the needs of refugees in the U.S. and around the world, since early 2016. Fr. O’Donovan was the President of Georgetown University from 1989 to 2001. Originally from New York City, he earned degrees from Georgetown, Fordham University, Woodstock College, and a doctorate from the University of Münster. Father Planning is the 36th President of Gonzaga College High School. He arrived on Eye Street in 2011 after a successful turn as the founding President of Arrupe Jesuit High School in Denver, Colorado. He also served as the Assistant Principal at Cristo Rey Jesuit High School in Chicago and has taught at other high schools in the United States and Chile. 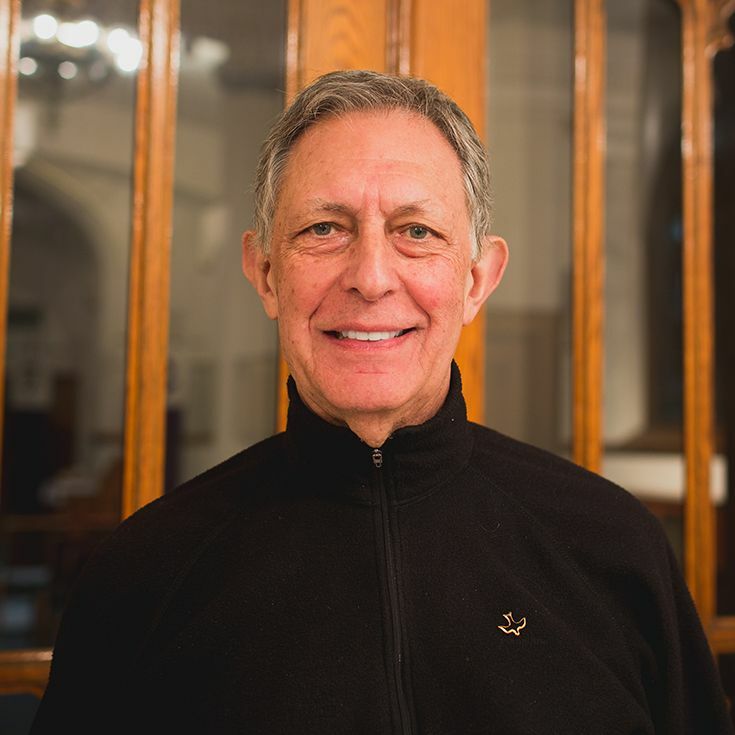 Father Podsiadlo is the Director of the Latino Leadership Institute at the Sacred Heart Center in Richmond, Virginia, where he helps to develop the leadership capacity of a cadre of bi-lingual Latino adults who are committed to serving the local Latino community. Father Reese is a Senior Analyst at the National Catholic Reporter and a member and chair of the U.S. Commission on International Religious Liberty. The former editor-in chief of America magazine, he also spent a number of years as a senior fellow at the Woodstock Theological Center. Father Sheeran is the President of the Association of Jesuit Colleges and Universities, which is based in Washington, D.C. From 1975 to 2012, Father Sheeran worked at Regis University in Denver, Colorado, first as an administrator and professor and later as the Academic Vice President and the President. 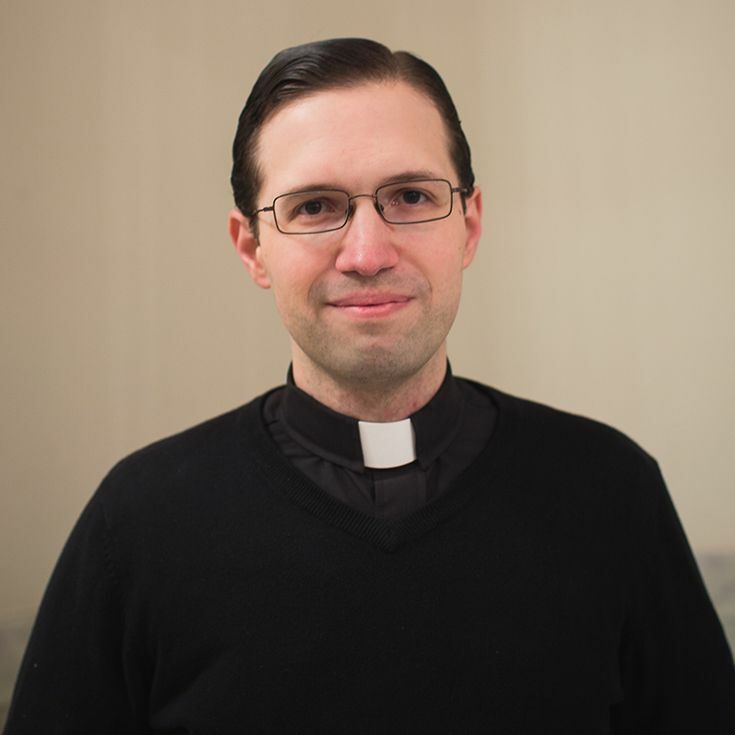 Father Sobierajski is involved in the ministry of the Spiritual Exercises for the Community. 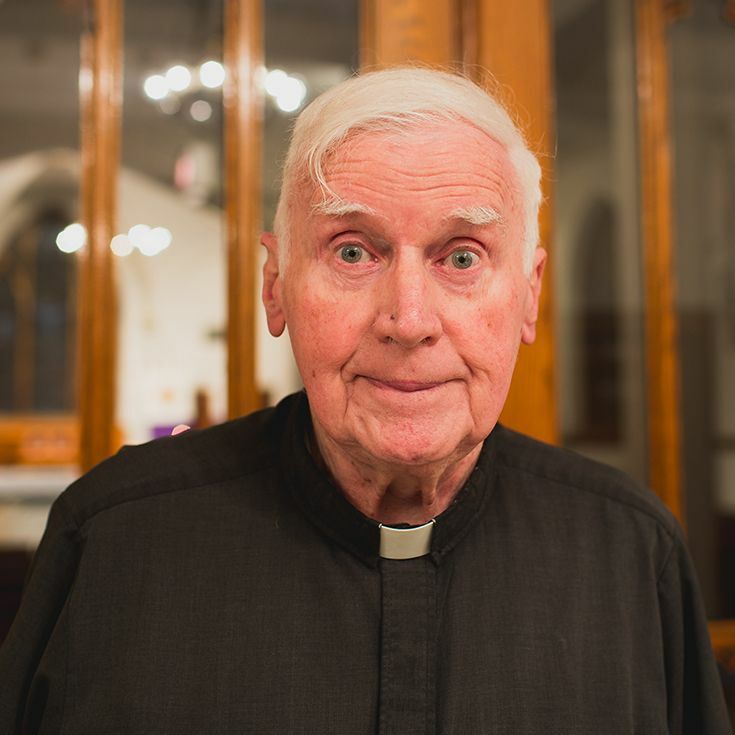 Prior to joining the Gonzaga Jesuit Community, he served the spiritual needs of Holy Trinity Parish in Georgetown. He celebrated fifty years in the Society of Jesus in August 2016.